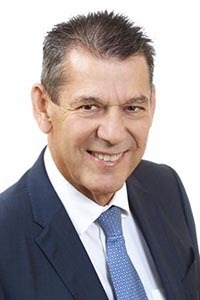 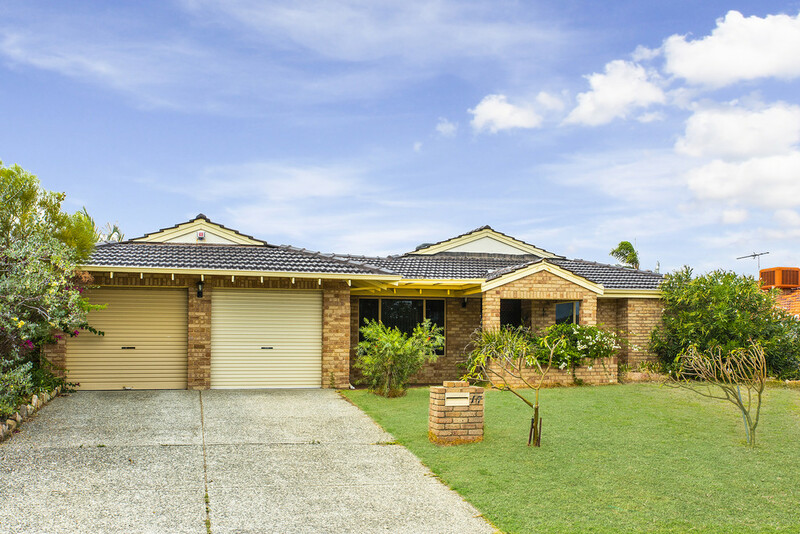 Contact Rick Lombardo 0419 918 888 for your private inspection. 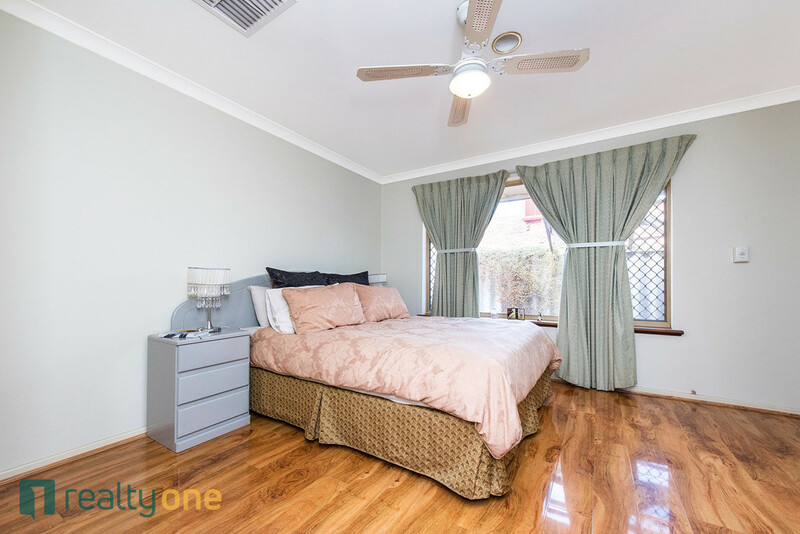 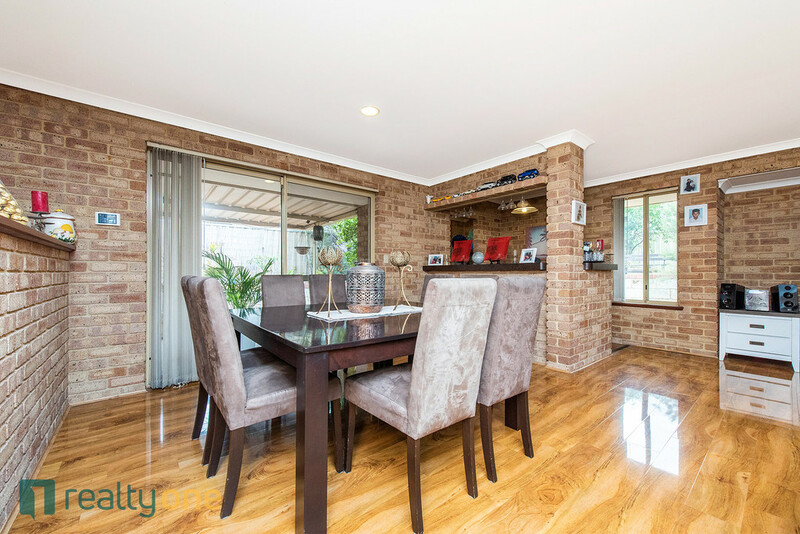 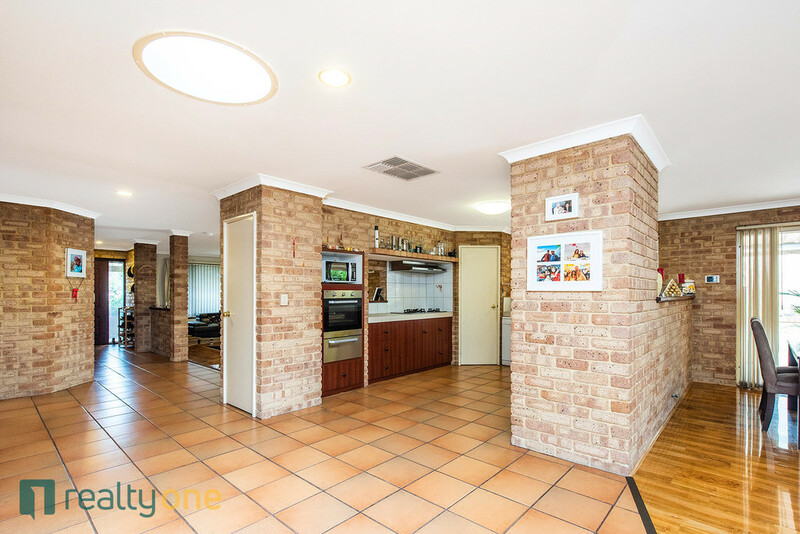 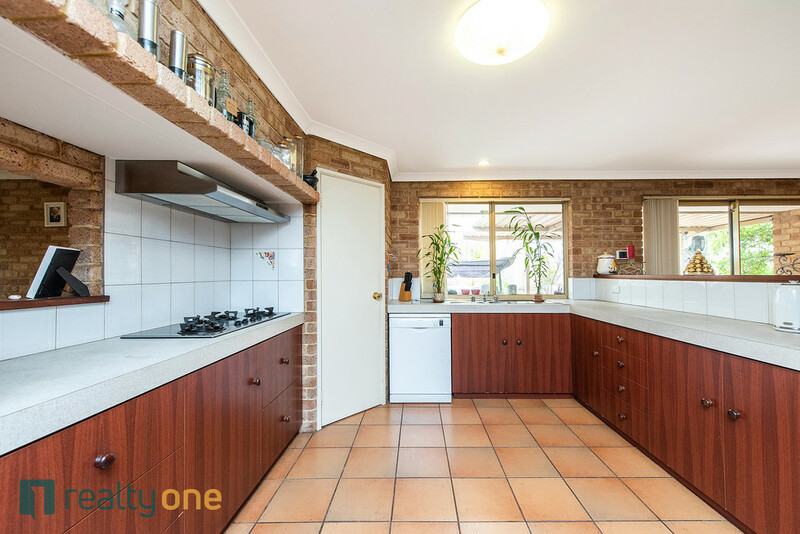 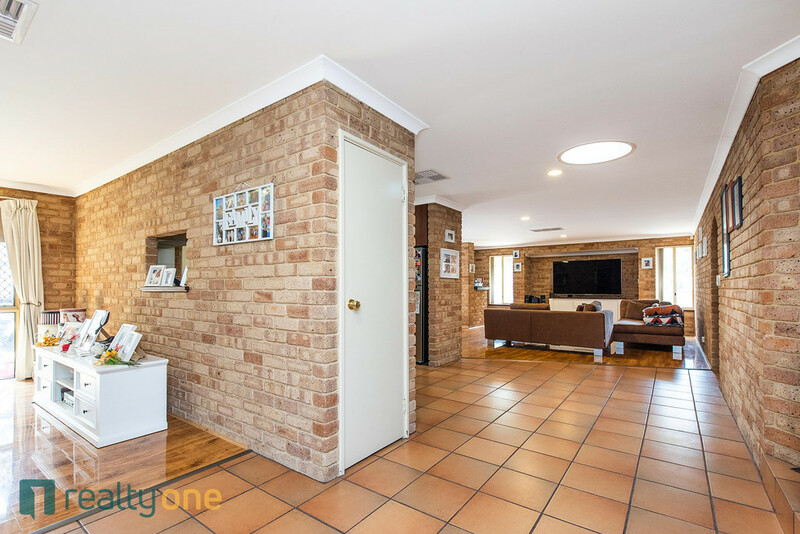 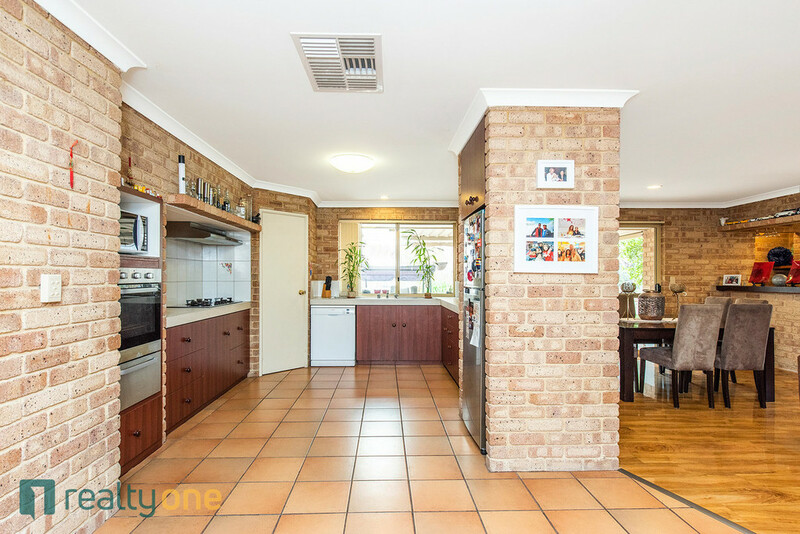 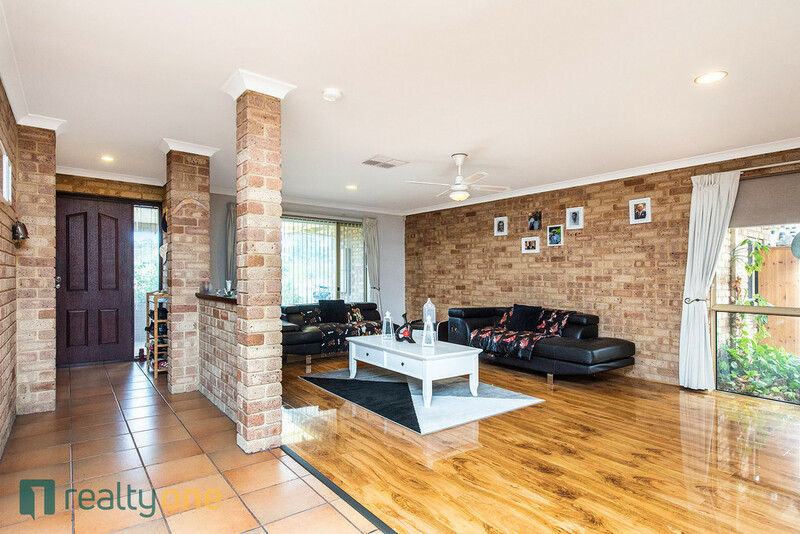 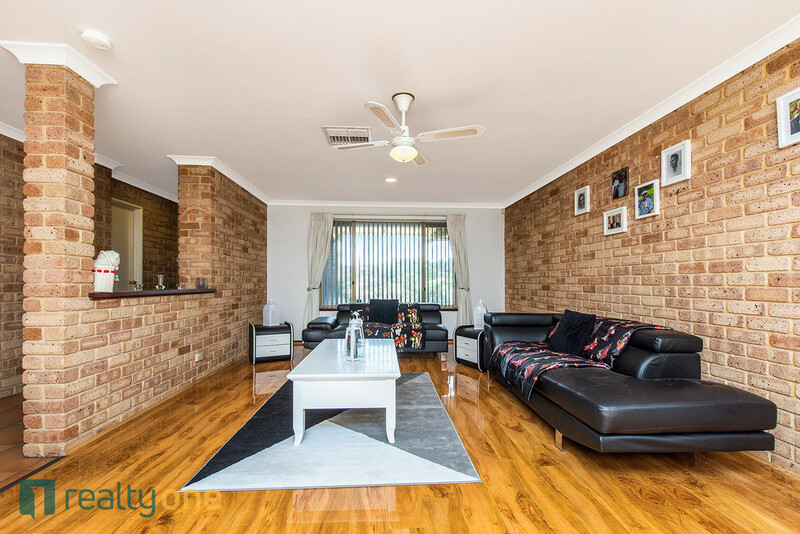 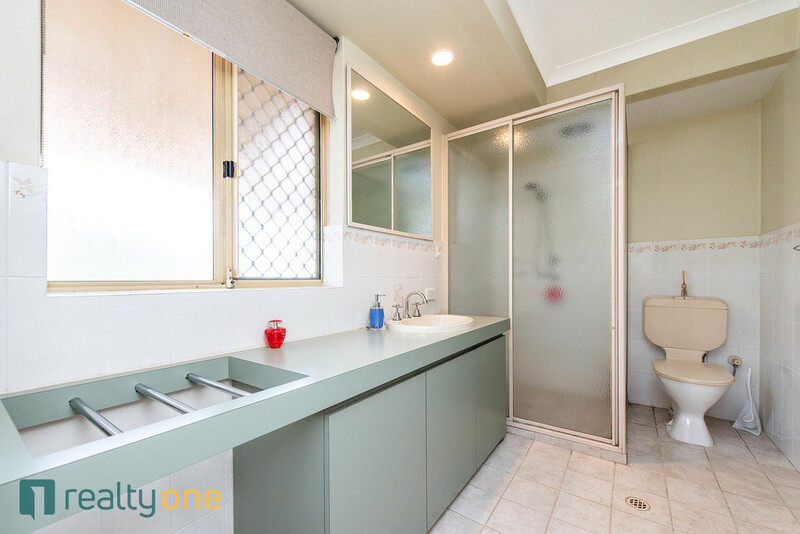 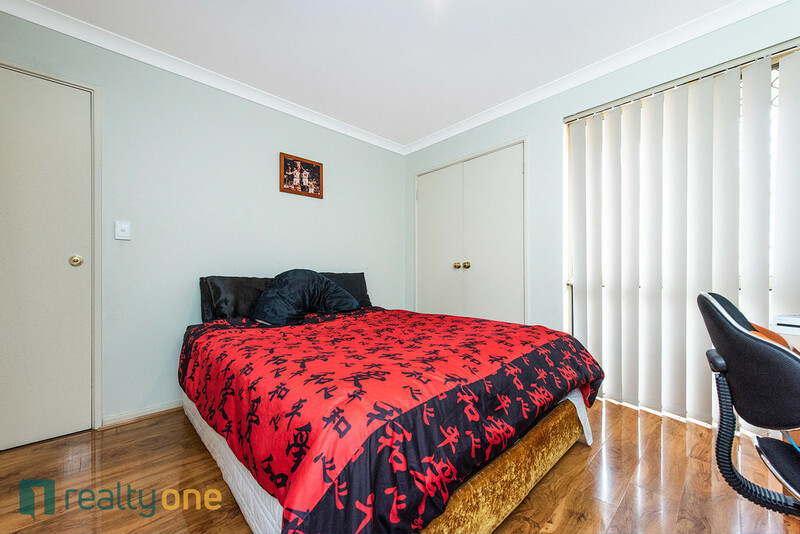 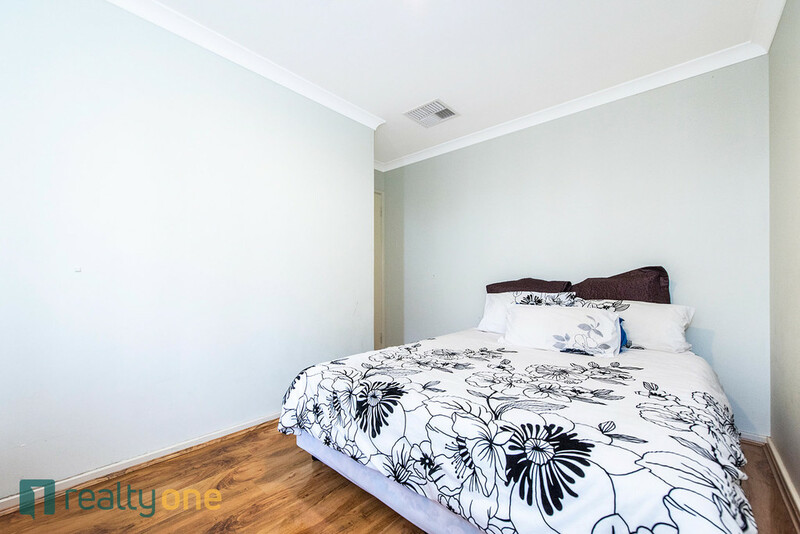 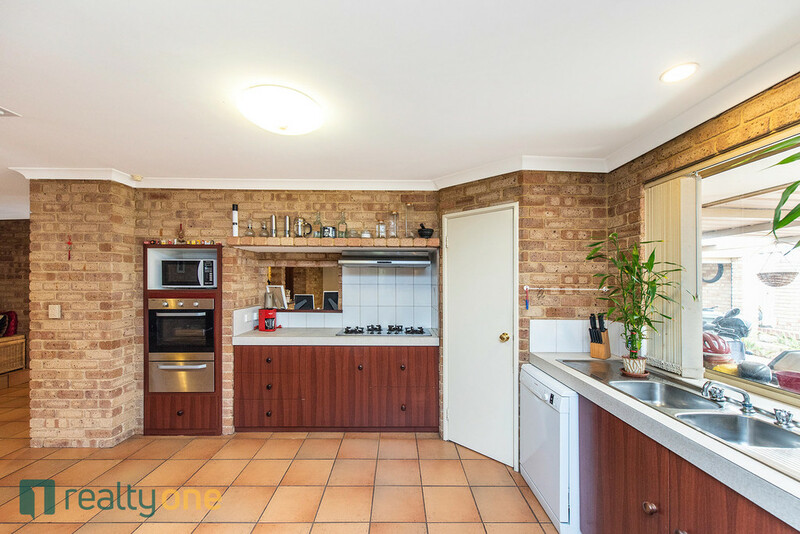 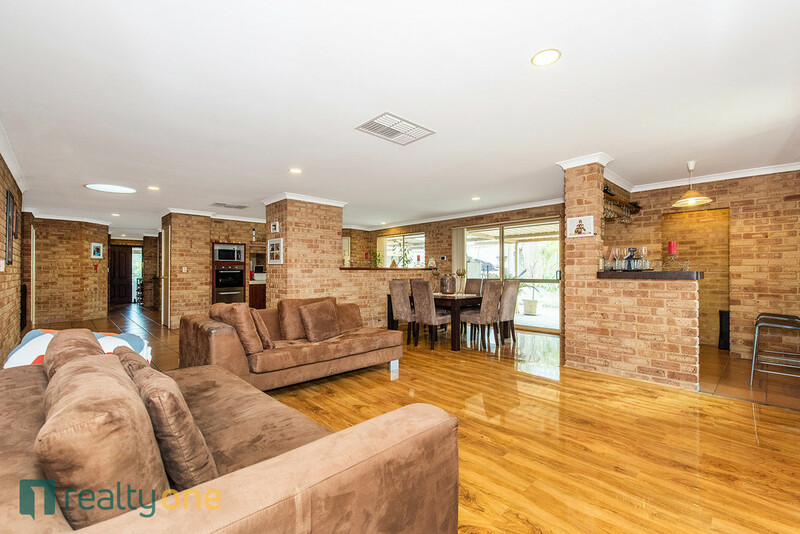 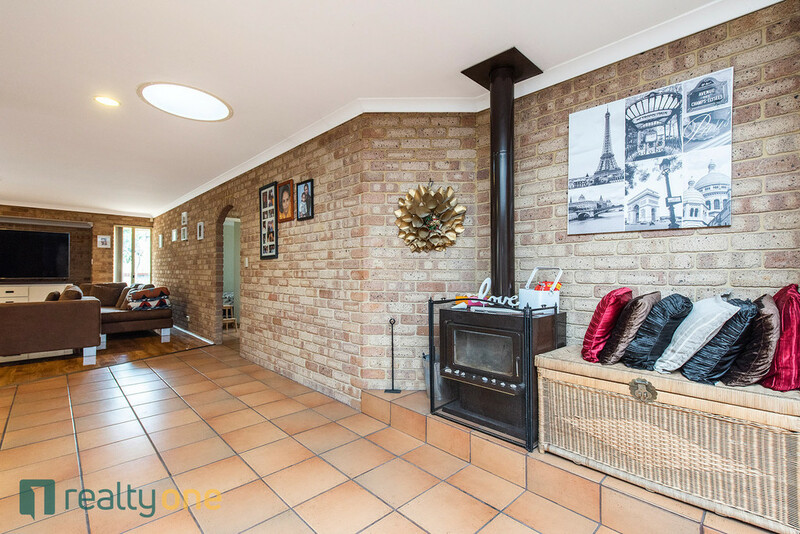 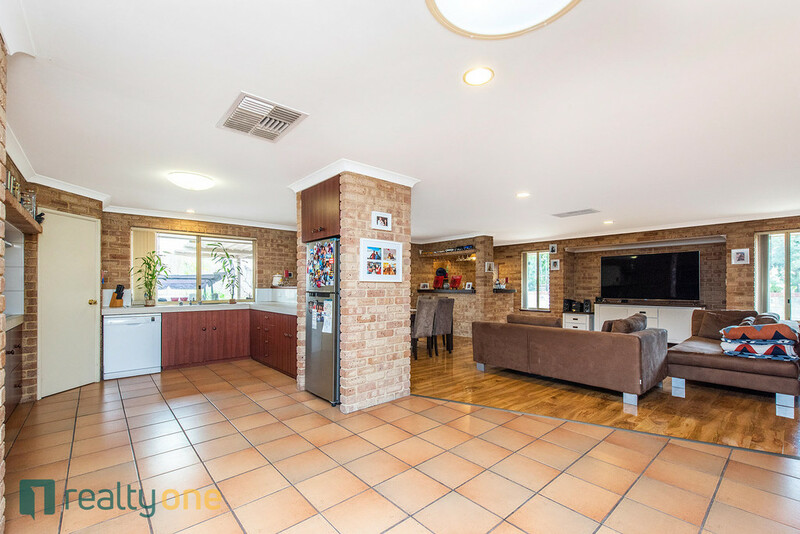 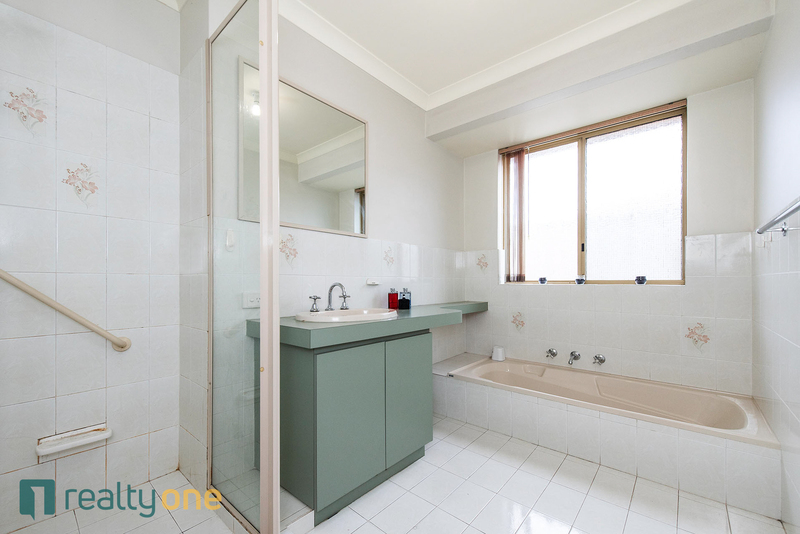 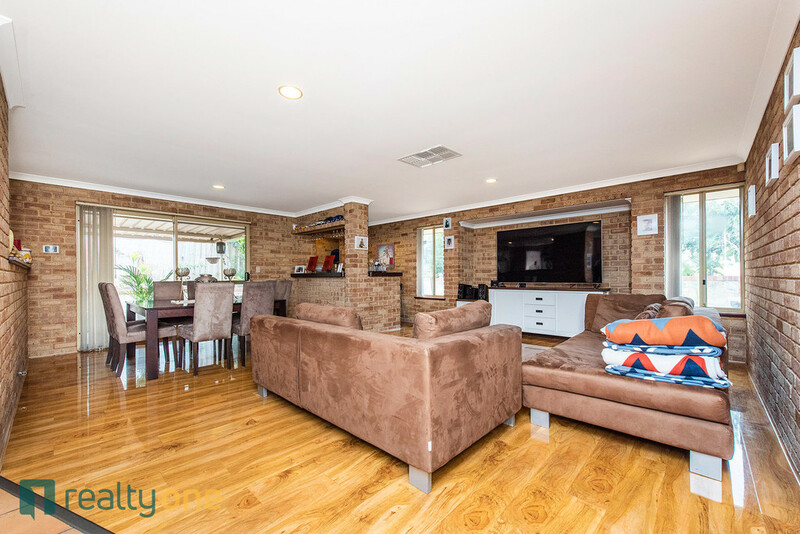 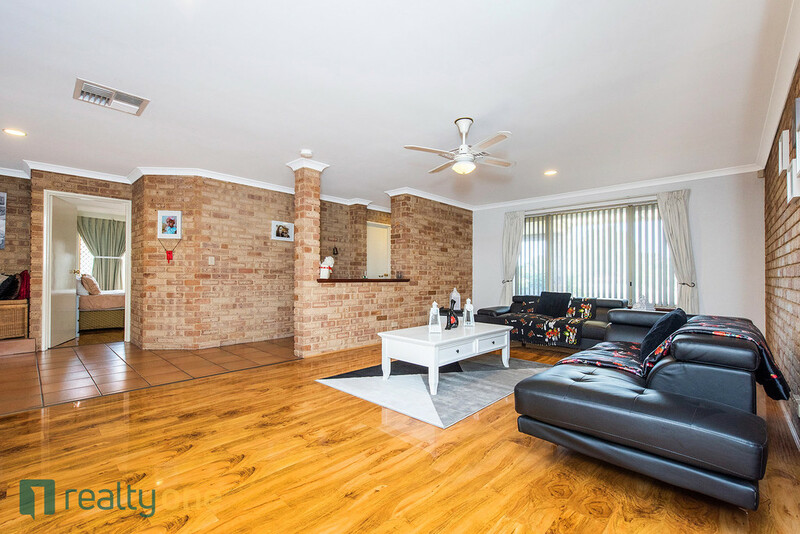 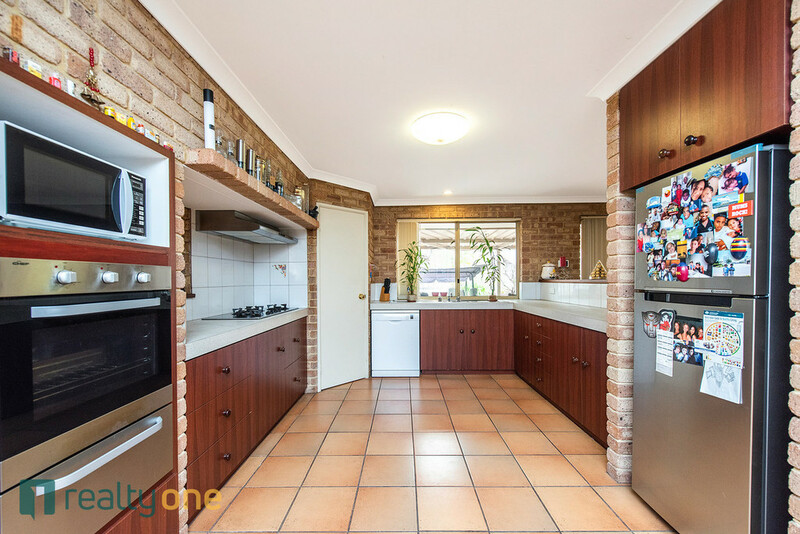 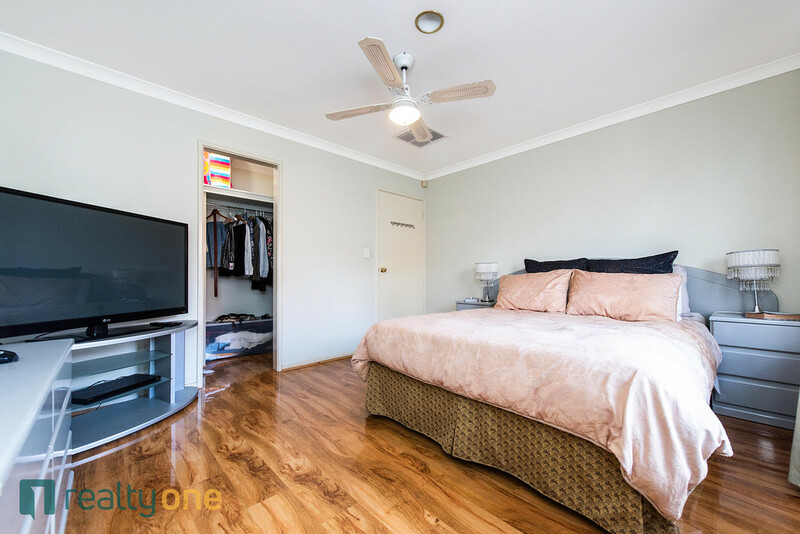 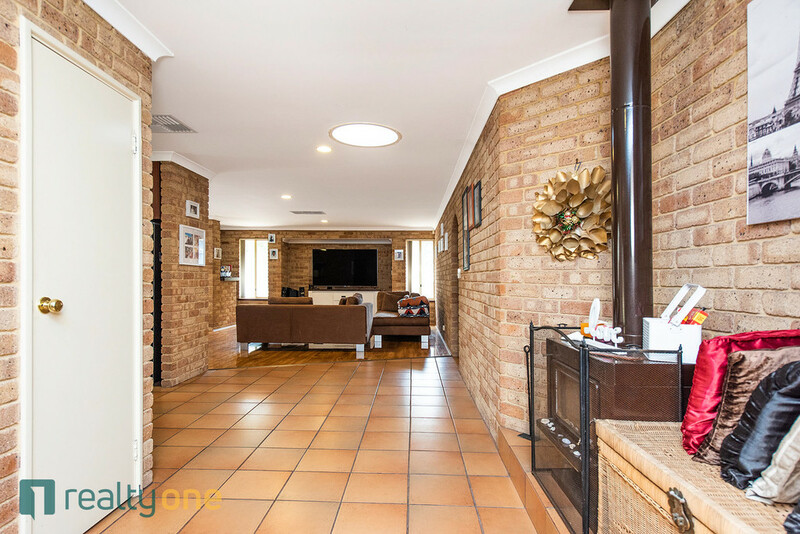 Well positioned, this neat home sits on a 779 sqm green titled block within close proximity to shops, parklands, schools, university, public transport links and easy access to Leach Highway and Freeway. 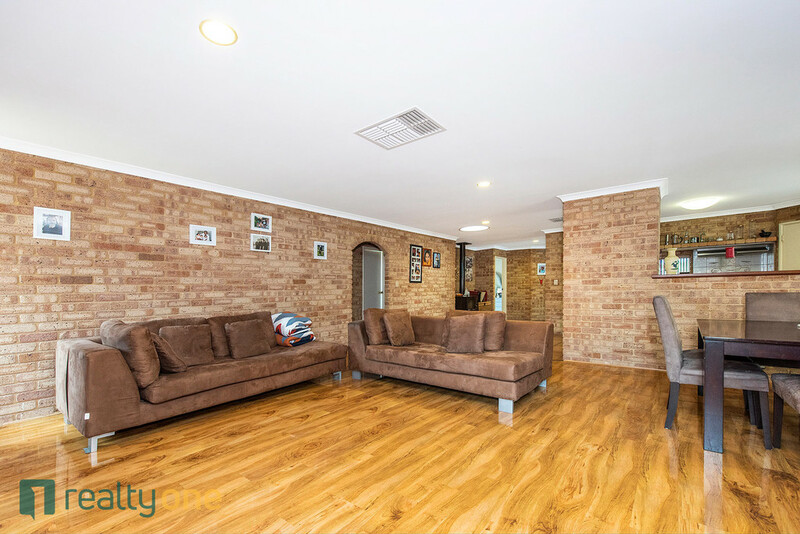 Formal lounge and dining occupy one large room, enhancing the spaciousness of the home a woodstove heater is strategically placed between formal and informal areas allowing it to provide winter warmth to both, with a big serving of charm. 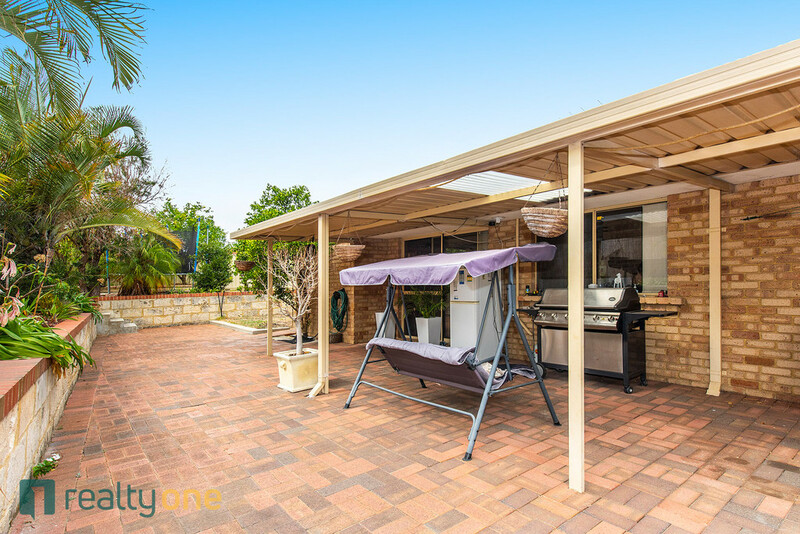 Ducted cooling takes care of summer comfort. 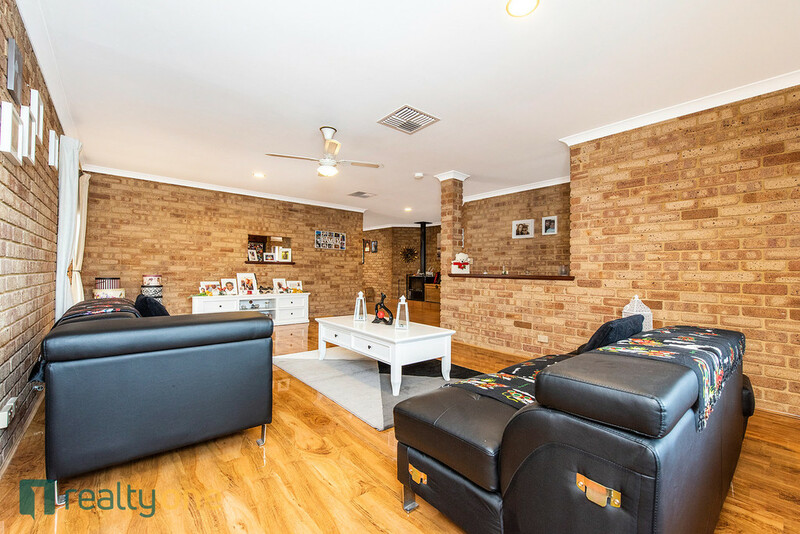 The everyday family living room is serviced by a walkin bar which has its own annex store/wine room with a small wall safe. 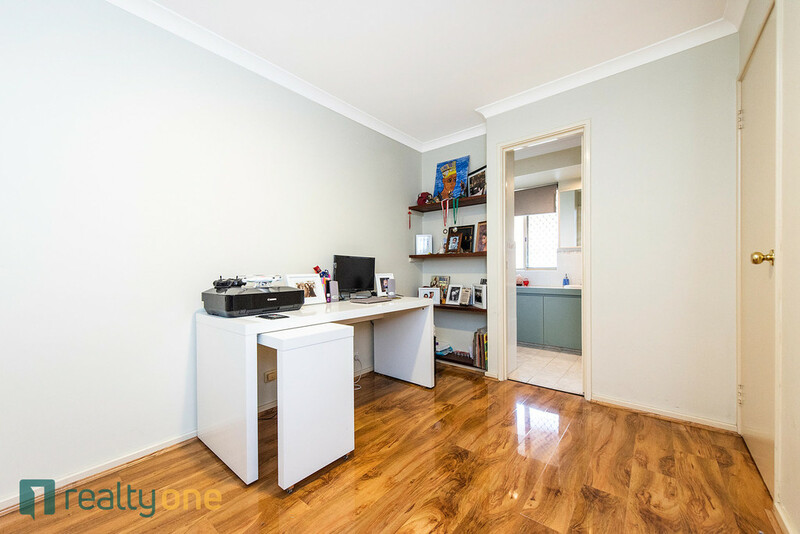 If the bar is not a requirement, this would be a perfect place to keep children's toys out of sight. 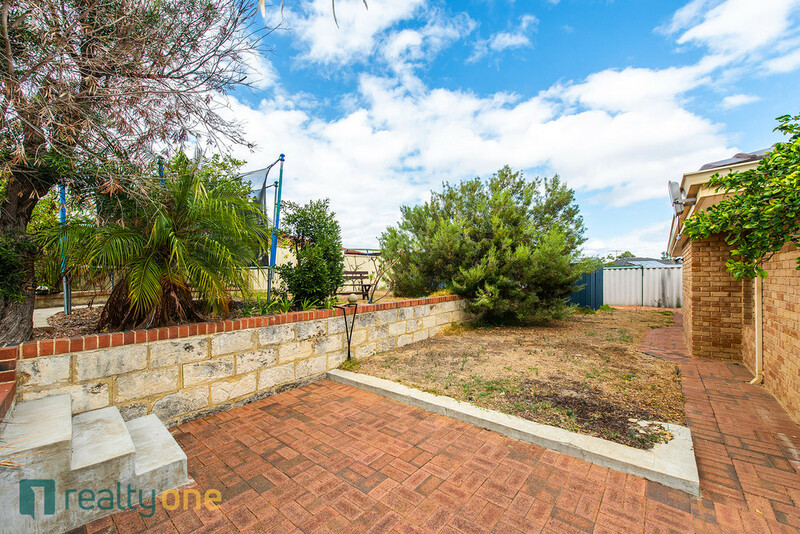 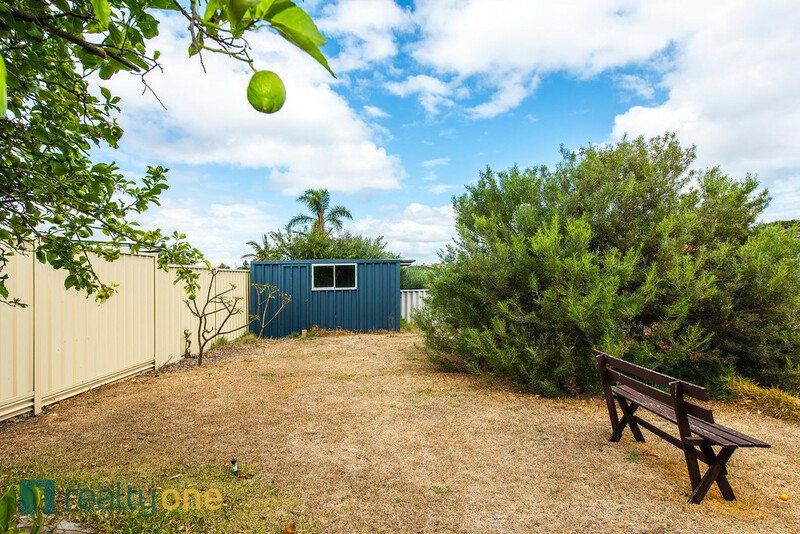 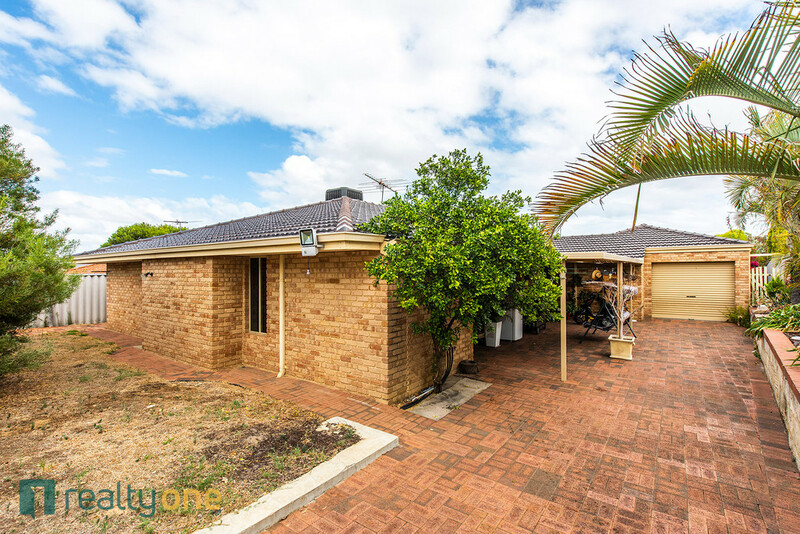 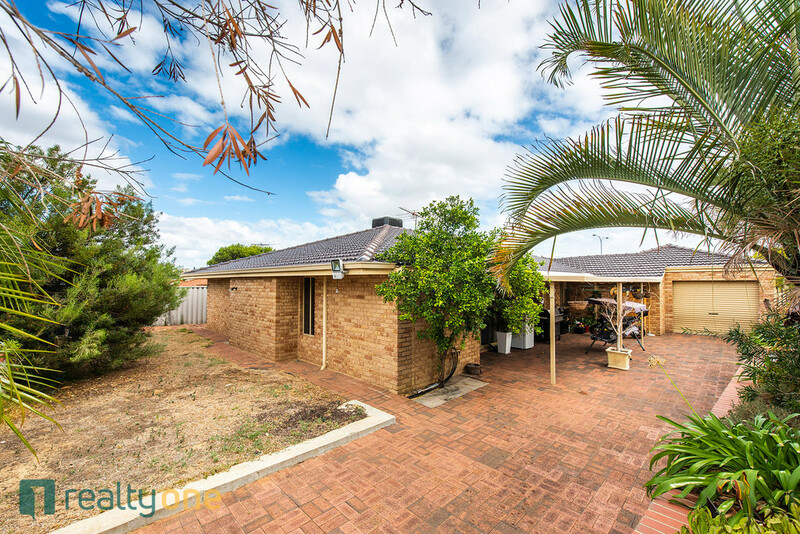 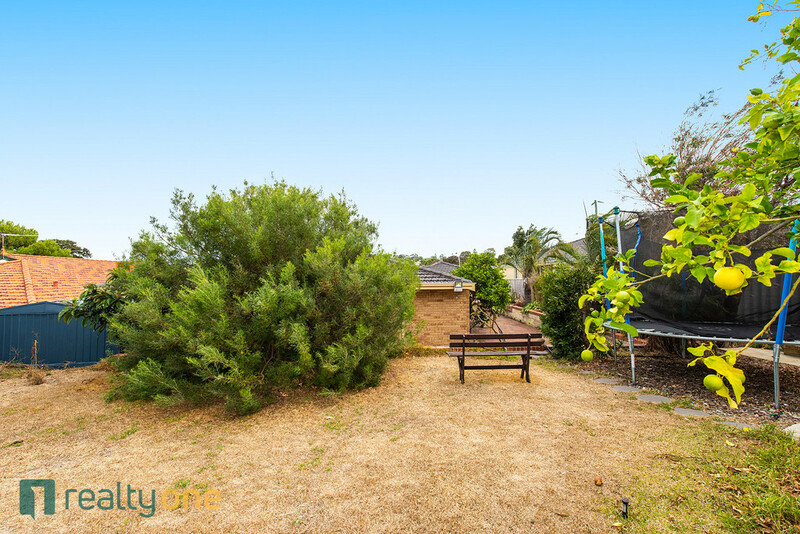 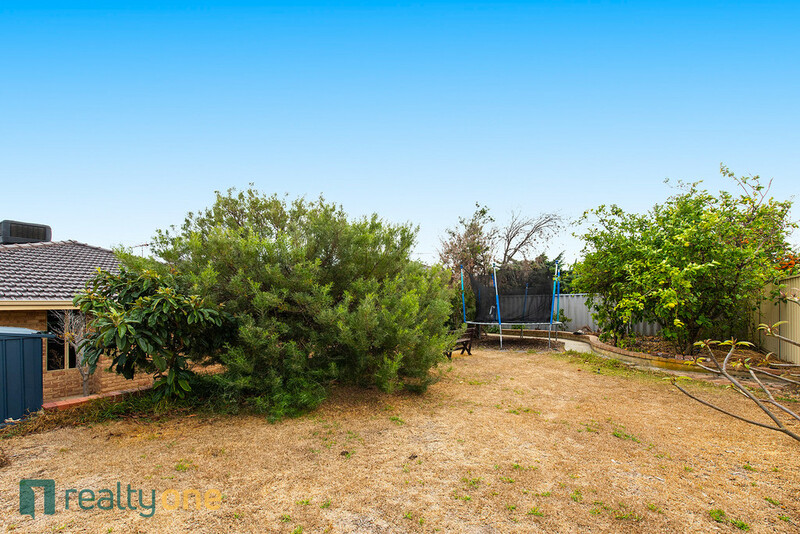 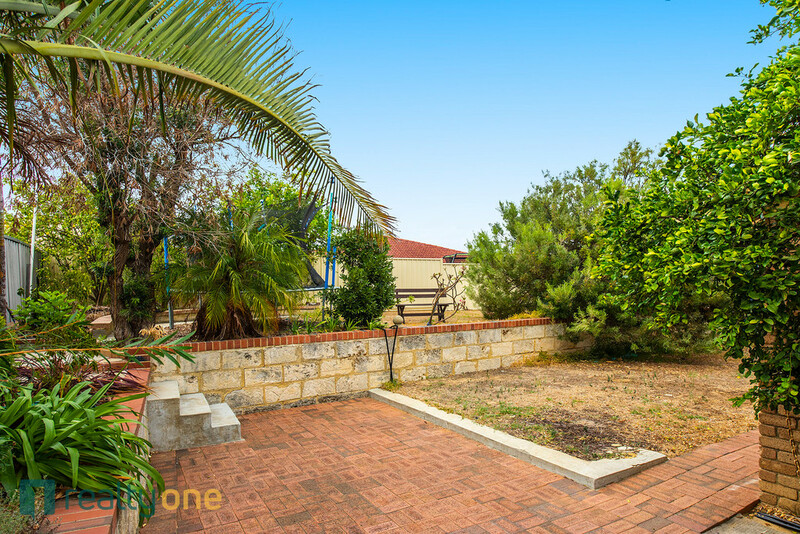 Good size outdoor area with tiered garden, the top tier has a generous garden shed it even has its own lemon trees, this area, easy care area with potential for expansion to building a second wing to the home ie: Granny Flat etc. 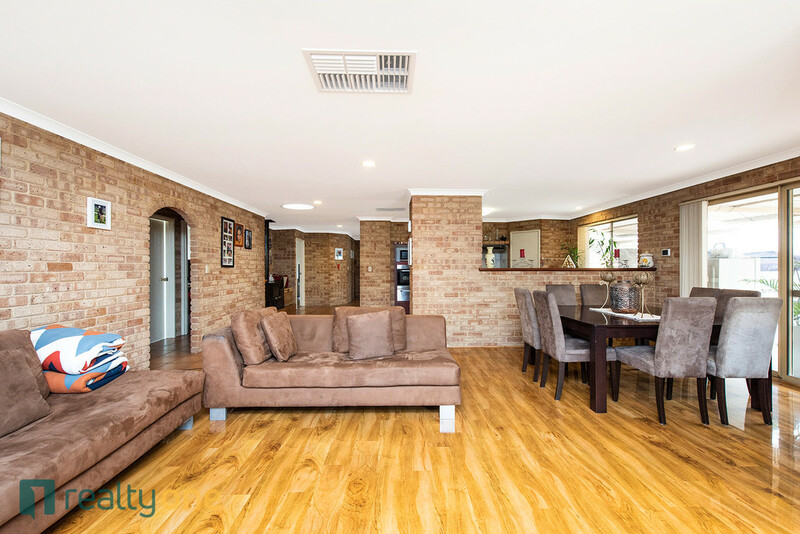 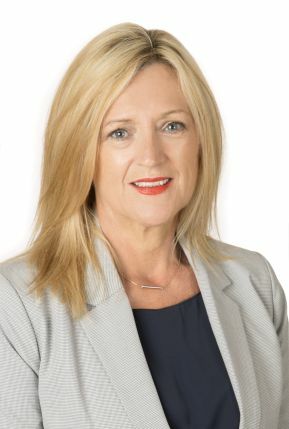 Current tenants have been in the home for four years and if purchased for investment, they would welcome the continuation of the tenancy.